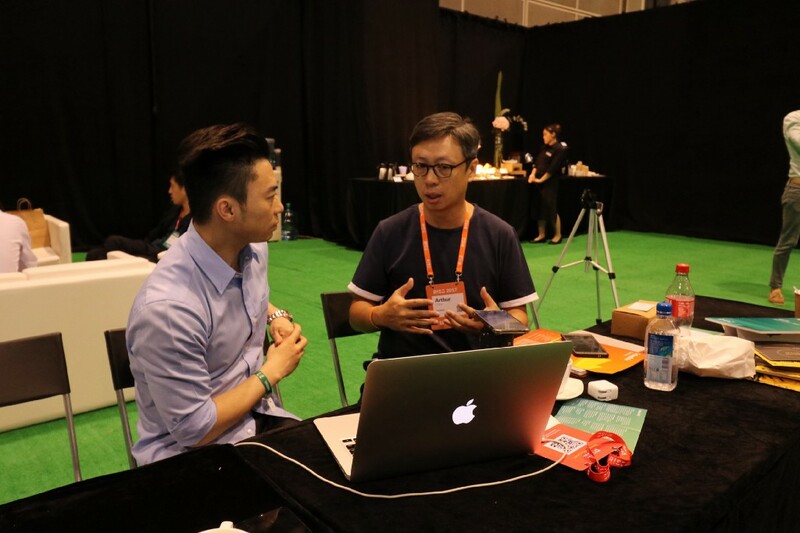 Startup IO has helped a wide spectrum of non-technical founders – from Series A funded ventures in Europe, to Y-combinator companies in U.S., to first-time founders in Hong Kong – put together tech teams at 50% below market salary. We provide our founders CTO, programmers, technical advisory board, with the aim to prepare them become investment-ready ventures in months. 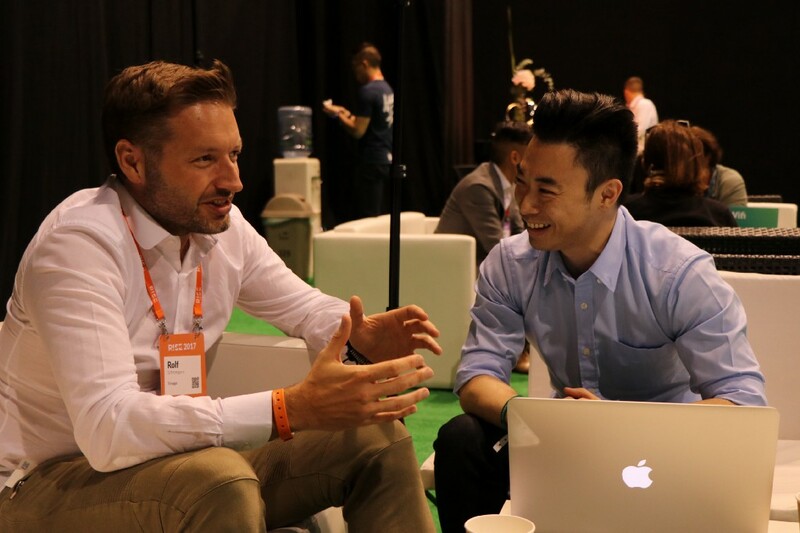 Sometimes we match our startups up with investors, entrepreneurs and industry experts in our network. We are selective. We require founders to have an “all-in” mindset. Partnering with naked Hub, APAC’s largest co-working space operator, 9 cities, 6 countries, 41 locations, 8,000+ companies and 32,000+ members. We build your tech team. We don’t build your product. We determine the technology you need based on your use case. Based on the technology, we build you your own tech team. We help manage your tech team, and provide them product inputs and technical guidance when needed. You pay your team’s salary. You can upsize, downsize or completely let go of your team anytime. This team is really an extension of your startup, except the fact that they’re managed by us, so you can do what you do best - building a business. 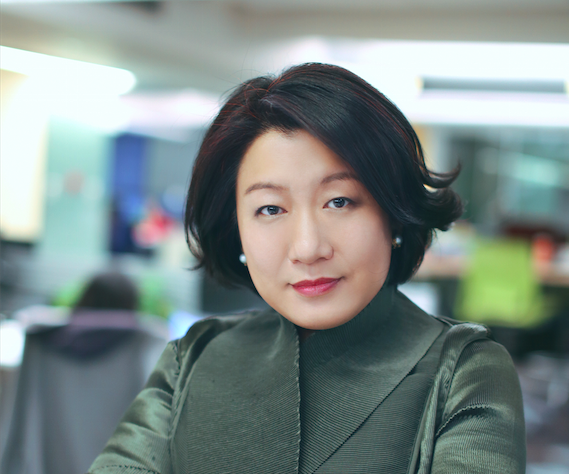 naked Hub is APAC’s largest co-working space operator. 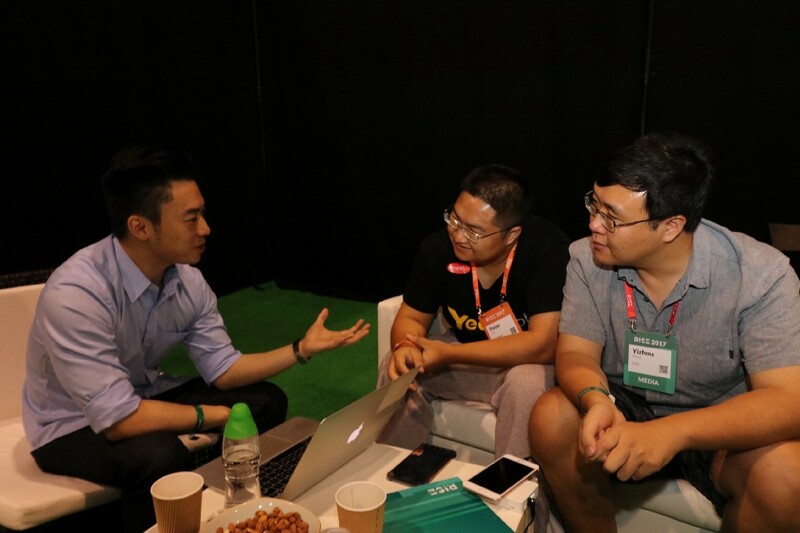 Headquartered in Shanghai, naked Hub currently has a network of 21 Hubs across China, Hong Kong and Vietnam. With the recent merger with JustCo, the largest co-working space operator in Singapore with up-coming Hubs in Bangkok, Kuala Lumpur and Jakarta, the combined footprint will span across 9 cities, 6 countries, 41 locations, gathering over 8,000 companies and expected to attract 32,000 members. We do not take equity. 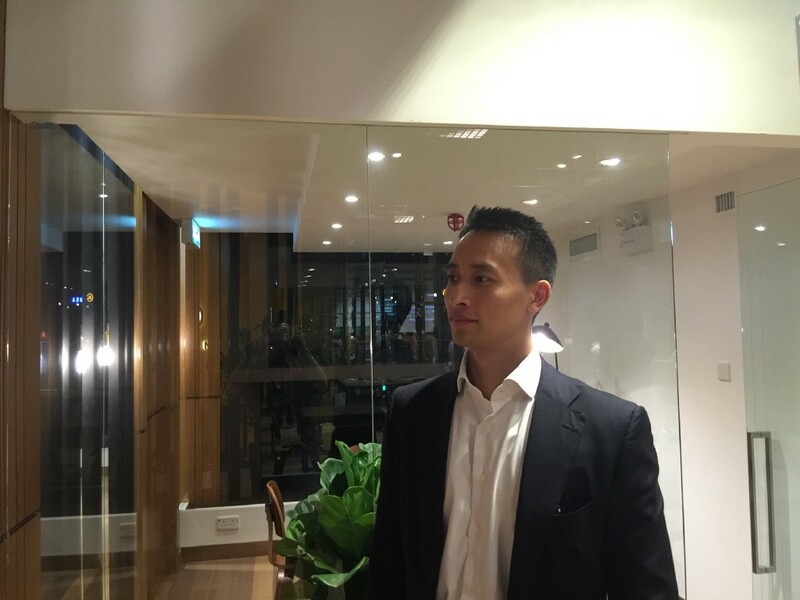 Arthur Chow, Co-Founder of 6Waves, raised USD$30M+. GoDaddy CEO Blake Irving shares his startup way of running a public company. 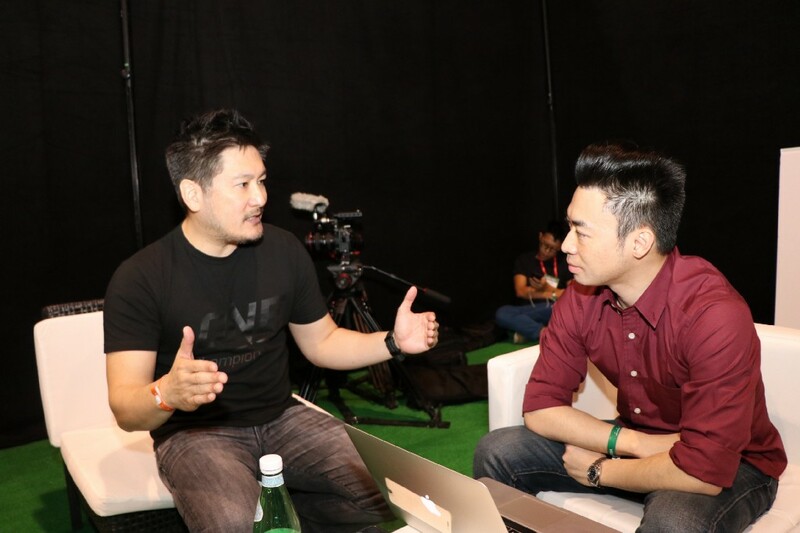 Chatri Sityodtong founder of ONE Championship, a US $1 bn valuation startup. We plan to open up our network for everybody to chat directly with each other once we reached 1,000 people on our waiting list. I/O means input/output. Input grit, commitment and an awesome team. Output an extraordinary company. Startup’s product-to-market approach emphasizes on quick development of a "minimum viable product", designed with the smallest set of features that will appeal to a small group of target audience. You will then continue to experiment by tweaking your offerings, see how the market responds, and change your offerings accordingly. The goal is to accelerate the pace of designing a product and developing a market. © 2017 StartupIO. All Rights Reserved.